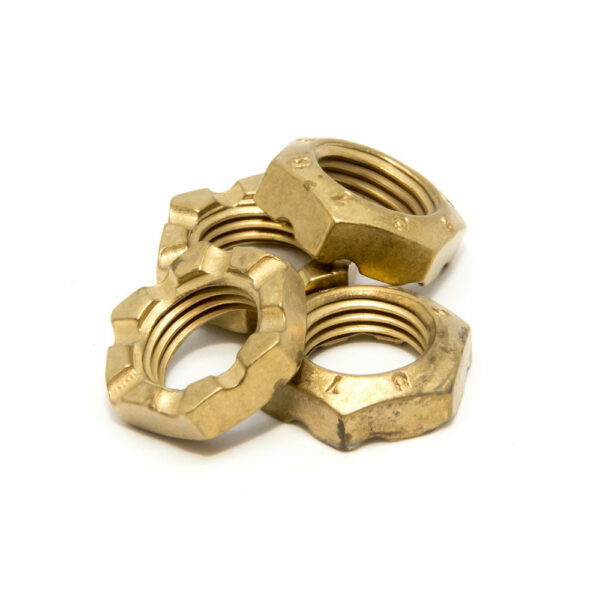 Action Adjustment Nuts for “Click Action” (each) – Skates U.S.
Roll-Line Adjustment “Click-Action” Nuts or also called “Click Nuts” are engineered to be light-weight and withstand the use and abuse of high level competitive Skating. 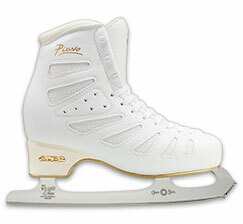 Roll-Line Adjustment “Click-Action” Nuts or also called “Click Nuts” are closest to the Skating Surface. These specially machined Brass Nuts are the same for ALL Roll-Line “Click-Action” Skate Frames. 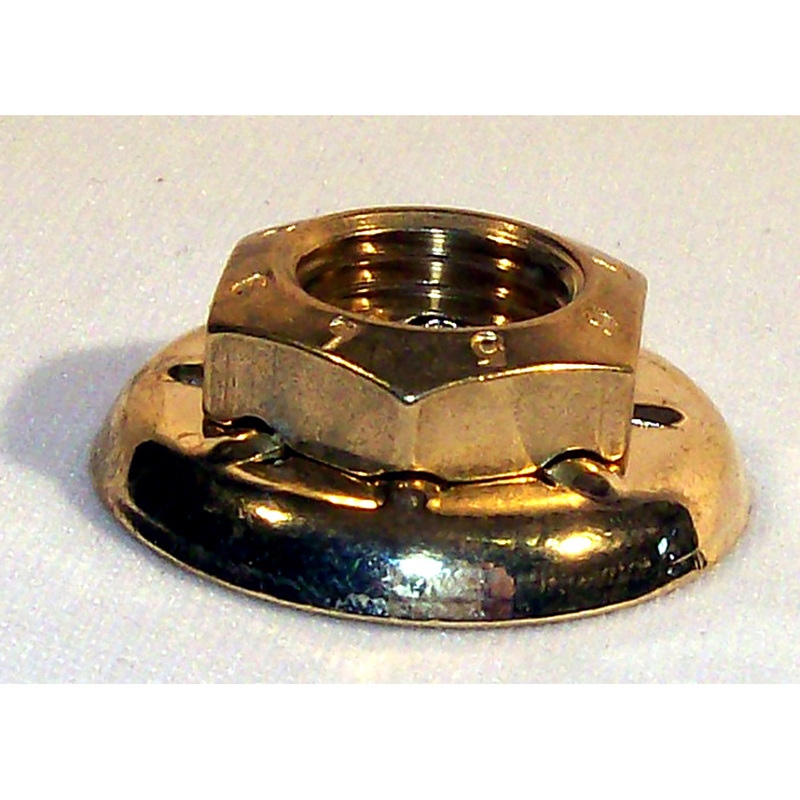 The back side surface of the “Click Nut” has machined divots that lock into the Lower Suspension (Cushion) “Click-Action” Cups or “Click Caps”. The “Click Nut” adjusts the tension desired on the Suspensions (Cushions). When looking from the bottom of the Skate Frame. 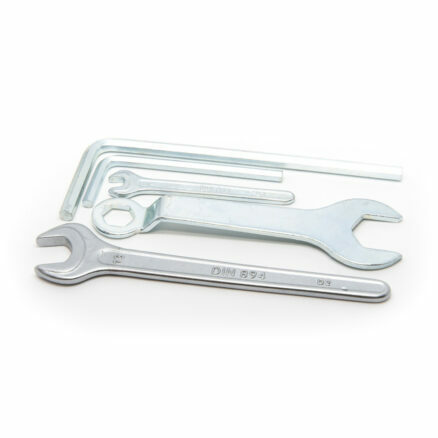 This adjustment is made with the 17mm end of the Tube Wrench. 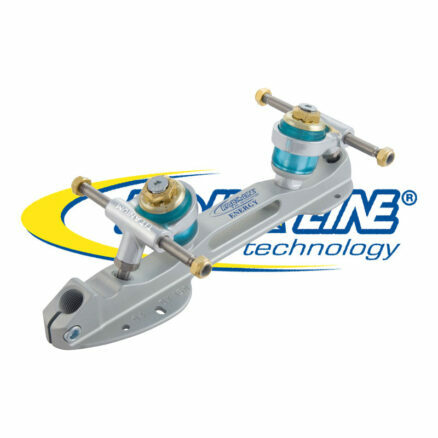 In most cases, when setting up the Skate Tension Adjustments for the first time, it is a good idea to loosen up the “Click Nuts” all the way for all four (4) trucks. This will allow you to count the “Clicks” and bring all four (4) trucks up to the same tension. 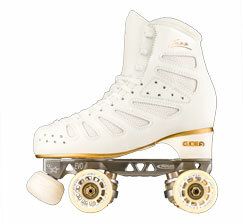 It is also recommended to make the Back Trucks (on each foot), one (1) “Click” Looser than the Front Trucks. 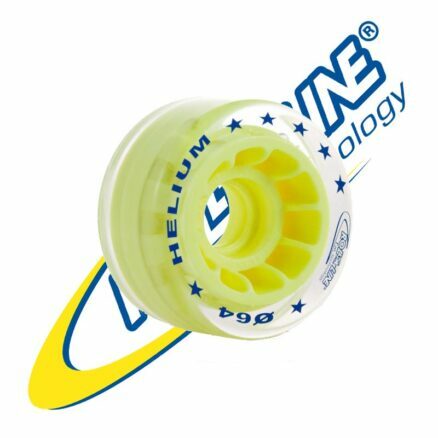 This will allow for easier steering when Skating Backwards. If the “Click Nut” is loosened to the point that it hits and is pushing on the Adjustment King Pin Locking Screw (the Keeper Screw), and more Action (flexibility) is desired in the Suspensions (Cushions), then a softer Suspension may be needed.